- at JAS Timber Ltd® - Blackburn. Knauff® and British Gypsum® Plasterboards are available with Tapered or Square-edge profiles and in a wide range of sizes suitable for all applications. We also have Fireline / Firecheck Plasterboards in stock. 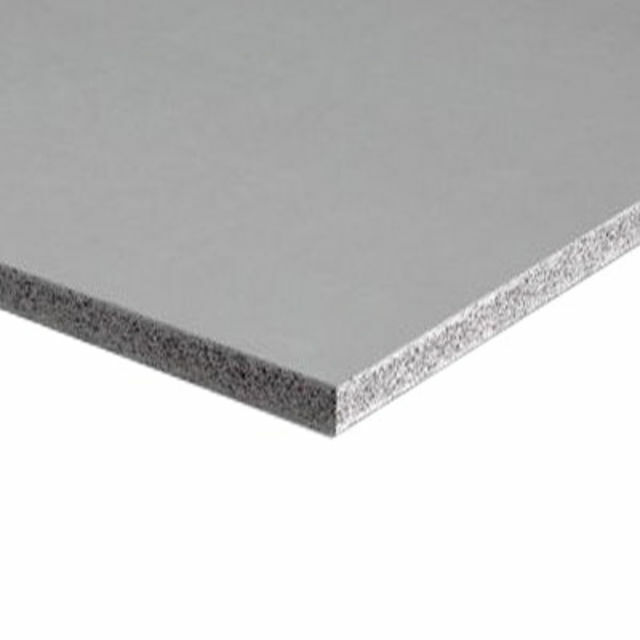 Sound-block Plasterboards are available to order and there is a very wide range of bonded Insulated Plaster­boards. National deliveries available by TNT and XDP Carriers - but expensive because the boards are heavy. Colour and specifi­cations can vary from batch to batch, within manufacturing tolerances. Payment - We can take Debit Card, BACS, Cash, Cheque or Credit Card payment online for Standard, Profiled, Sound-Block and Fire-Resistant Plaster-Boards. Direct Delivery of Plaster Boards may be possible from some of our suppliers depending on quantity. E. & O.E. see T&C - We do try to keep Prices and Specifi­cations of Plasterboards correct, but mistakes can be made! Please let us us know if you do spot any errors - thanks.